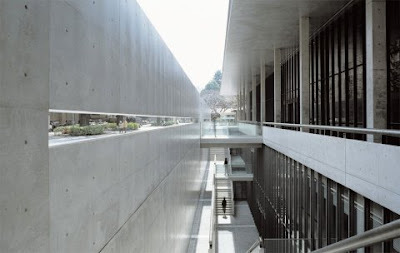 Tadao Ando The Simplicity of Perfection. 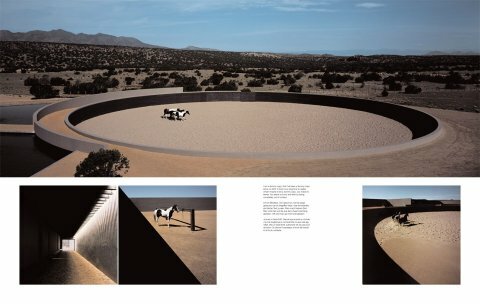 Taschen's new book release 'Ando. Complete Works' is a treasure for admirers of modern Japanese architecture. Philippe Starck describes Tadao Ando as a "mystic in a country which is no longer mystic." Philip Drew calls his buildings "land art" that "struggle to emerge from the earth." He is the only architect to have won the discipline's four most prestigious prizes: the Pritzker, Carlsberg, Praemium Imperiale, and Kyoto Prize. His name is Tadao Ando, and he is one of the greatest living architects. Combining influences from Japanese tradition with the best of Modernism, Ando has developed a completely unique building aesthetic that makes use of concrete, wood, water, light, space, and nature in a way that has never been witnessed in architecture. 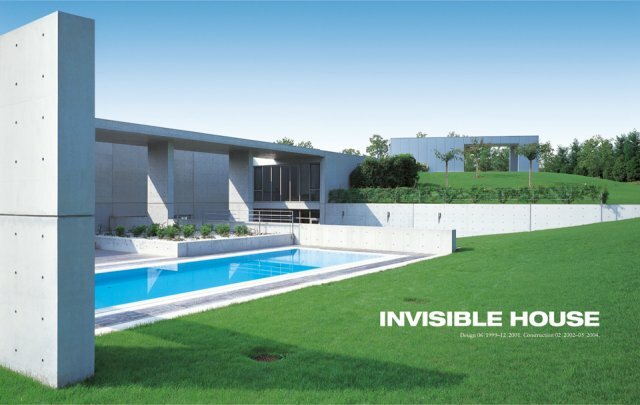 His designs include award-winning private homes, churches, museums, apartment complexes, and cultural spaces throughout Japan, as well as in France, Italy, Spain, and the USA. This book, created at the height of Ando's illustrious career, and thoroughly updated for this new 2010 edition, presents his complete works to date.